Home1, 2, 3, 4, 5 Euro Club4 EuroBooks 4 euroWho is Supreme? 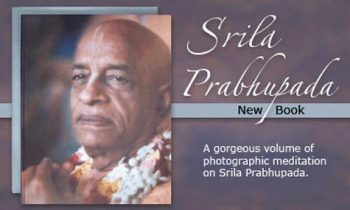 book is based on the teachings of Srila Prabhupada and establishes the supremacy of Lord Krsna over the 33 crores of demigods. 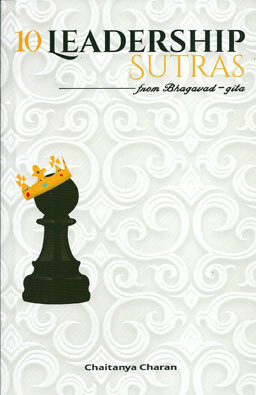 160 pages with 8th color photos, hundreds of slokas quoted, and elaborate question-answers at the end of each chapter. The purpose of human life is not to amass money, to become famous or popular, or even to have a long and healthy life. All these achievements are temporary and thus of no intrinsic worth. Considering this, a truly intelligent person does not concentrate on such ephemeral goals but asks really important questions “Who am I? What is the purpose of life? Why do we have to struggle and suffer? 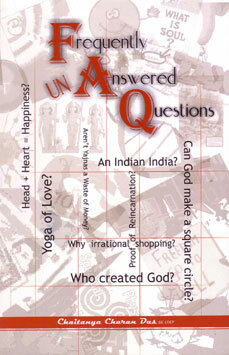 Is there life after death” as well as the ultimate queries: Is there God? What is our relationship with God? Who is God, and how can we understand Him? 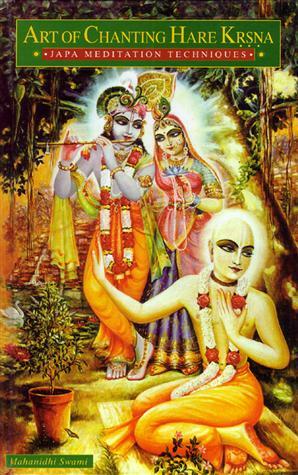 Since time immemorial, these questions and the attempts to answer them have been the primary focus of enlightened people throughout the world. Particularly, the culture of India was characterized by an extraordinarily elevated ethos of philosophical and theological discussion and a commitment for fulfilling the spiritual aim of life. 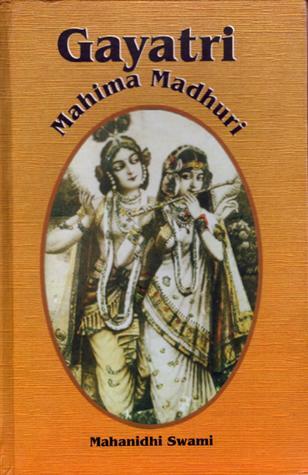 Although modern materialism has much weakened India’s traditions, Hinduism (the present-day remnant of Vedic culture) remains vibrant and has become an influential cultural trajectory throughout the contemporary world. 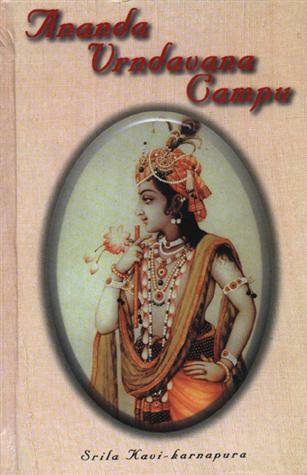 Yet, due to its richness and complexity, and to a lack of qualified guides in the modern age, Hinduism is often misunderstood even by its own practitioners. 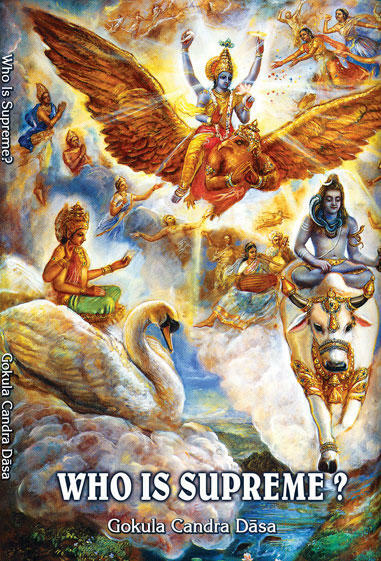 Especially the question “Who, if any, among the plethora of gods and goddesses in the ‘Hindu pantheon’ is supreme?” might seem to be an irresolvable conundrum. SKU: P-WS. 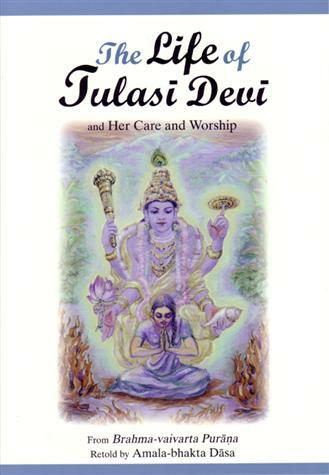 Categories: 4 Euro, Books 4 euro, Books, Practical Krishna Consciousness.